Our gloomy, drizzly winters are here, which means it’s time to lighten our point of view. 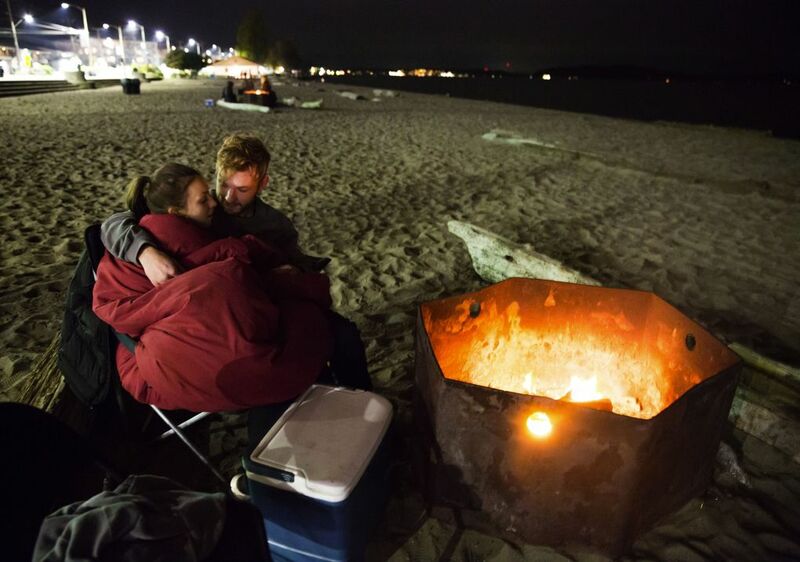 AT THIS TIME of year, when daylight is precious, nighttime overstays its welcome and cloud cover hangs over us like felted wool, living in the Puget Sound region can feel like navigating a series of darkened rooms. And it’s not just our eyes that need time to adjust; so does our point of view. “I have felt the wind on the wing of madness pass over me,” French poet Charles Baudelaire once wrote. For those of us who are the most sensitive to short days and cloud-cropped skies, the sense of dread is similarly physical, like a breathy voice whispering awful secrets in your ear. We are buffeted by gloom, pressed into an emotional retreat by forces no heavier than mist. While there has been some debate in recent years about the scientific validity of the mood condition known as Seasonal Affective Disorder, or SAD, it is impossible to go unaffected by the lights-off switch that is winter here. 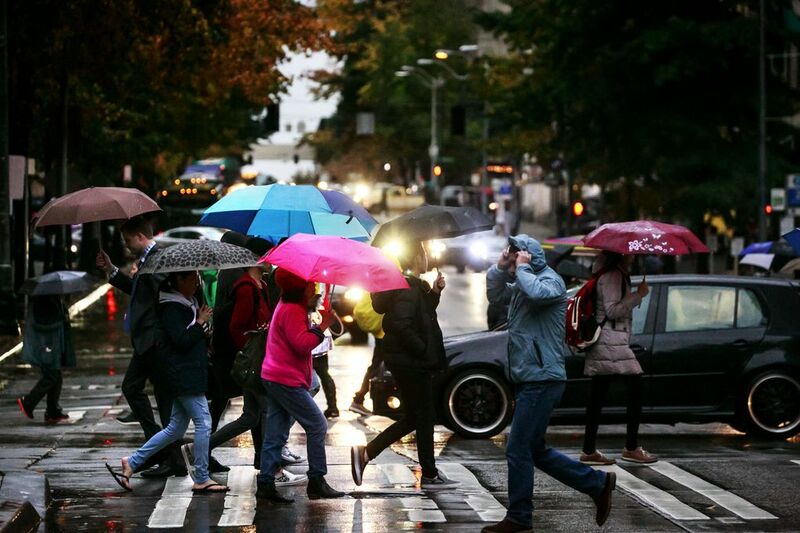 A soul-crushing daylight darkness struck us about a year ago, on a rainy Dec. 7, 2015. That date went down as one of our darkest days so far this century, according to scientists who use a device called a pyranometer to study the strength and weakness of the sunlight that reaches ground level. A miserable void where a light should be hung over the city even at high noon. It was as if the sun itself had sunk beneath the covers. You don’t need a pyranometer to track the depths of our lightlessness, though. Just stand by a window at midday on a dreary afternoon this month. You might swear you can see individual particles of light with the naked eye, so scarce they can be at this time of year. 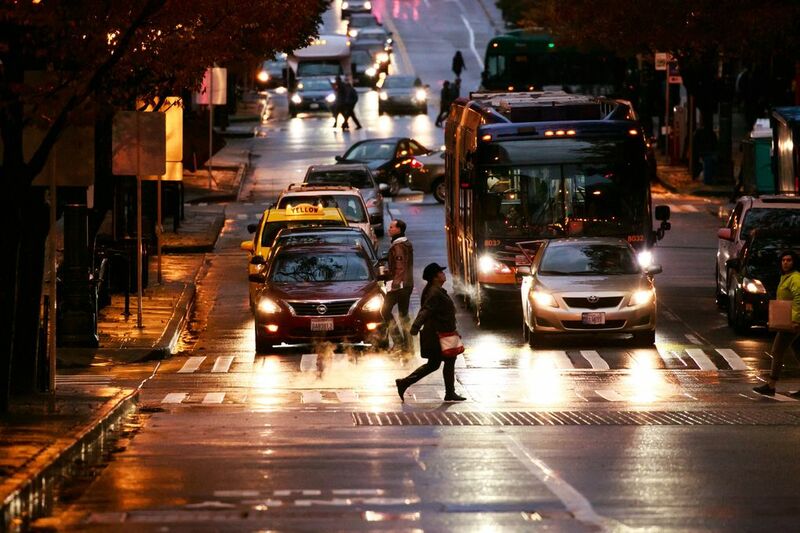 Come 3 or 4 o’clock on such an afternoon, daytime drops like a tear down a cheek, and we will simply have to accept another day of commuting home by the glow of red taillights. We live in a spot-on cliché of moody bleakness, a noir vérité of rolling storms, shrouded vistas and sudden “sunbreaks” that stream past the trees at the rakish angle of an old-school detective’s fedora. I’m also reminded of the more recent AMC TV series “The Killing,” whose main characters are supposedly two emotionally troubled Seattle police investigators trying to solve murders. The real star of the four-season show that ended in 2014, however, is our reputation for relentless gloom. There are enough scenes of driving downpours, hill-scraping clouds and dripping surfaces to make your roof leak. “The Killing,” which seems to have been filmed with gauzy curtains drawn around nature itself to filter out the sun, taps into the cultural influence of the atmosphere on our region that’s easy to take for granted because the extreme low light and clouds factor so heavily in the way we work, play, create, interact, think and feel. Artist Gretchen Frances Bennett says she is so inspired by the show’s stoic protagonist Sarah Linden and the dark vibe of the series that she uses both as fodder for an ongoing series of graphite drawings. 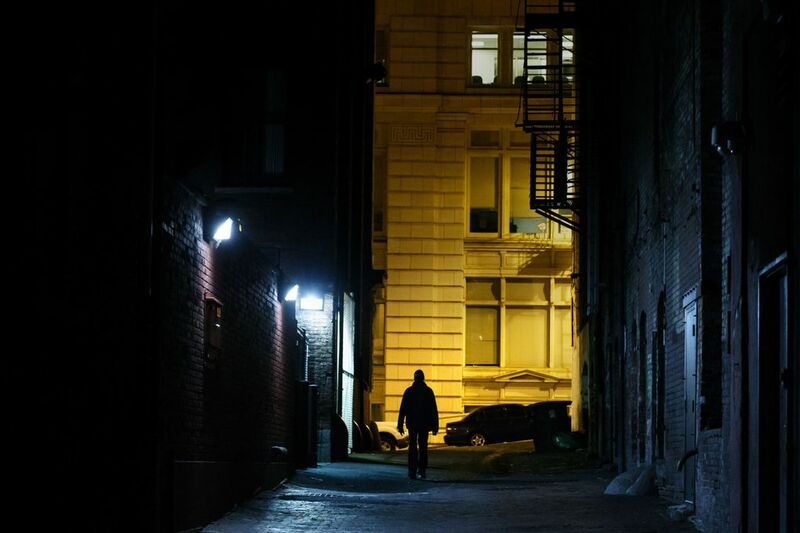 Seattle Mystery Bookshop owner JB Dickey says the weather and grim lighting this time of year factor into so many locally set mysteries, true-crime novels and thrillers that it’s hard to pick one perfect example. “More than anything else, it’s an atmosphere or climate that lends itself to noir and crime writing because people can be hidden in raincoats and hats; it’s darker and gloomier, and it gives everything a noir sensibility,” says Dickey, whose shop on Cherry Street peeks out from a partially sunken storefront like a hero with something to hide. With a climate like ours, “writing, movies, microbrews and serial killers” make for natural pastimes, he says. It’s no wonder, also, that Seattle is one of the nation’s most well-read cities, regardless of genre. THE TRUTH IS, despite our annual complaints and the sinking feeling that accompanies the retreating daylight, we have developed a delicate kinship with our autumn and winter conditions. 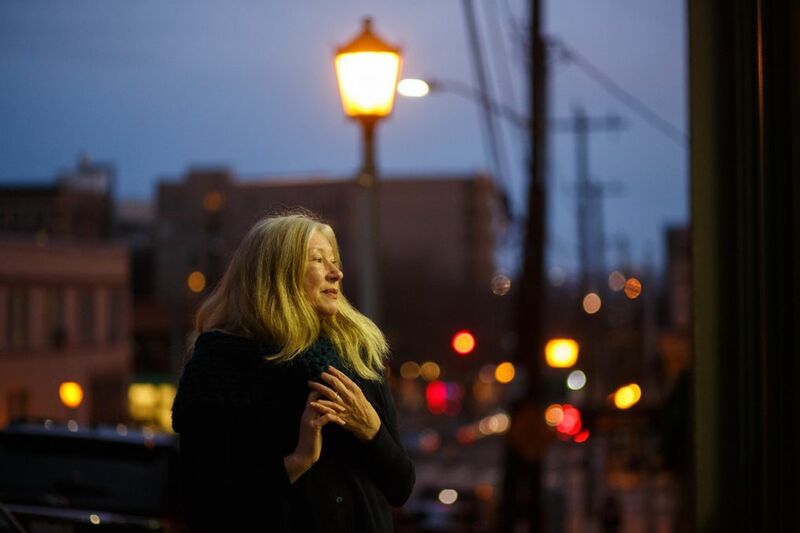 Like the beautifully dim settings in Seattle singer Zola Jesus’ “Dangerous Days” video, which was shot on the Olympic Peninsula, we’ve learned to make the best of an unavoidable reality. “People don’t appreciate the great mental balance needed to cope with winter,” says Harvest Moon Howell, a Quinault storyteller and basket weaver who draws on the Native American culture of the peninsula in her tales. Harvest Moon says that in coastal communities, storytelling is a winter art, one that promotes spiritual healing and traditional principles at a time when the hard outdoor work of summer and autumn draws to a close. In fact, storytellers aren’t supposed to begin telling their tales until they can see their breath in the air, Harvest Moon says. The cold signals the approach of winter and its long nights and lugubrious days. “You get bitten by a poisonous snake if you tell a story in the summertime — that’s what they say,” Harvest Moon tells me. In the longhouse, words and craftsmanship supplement the weak winter sun’s energy, radiating knowledge, light and warmth. 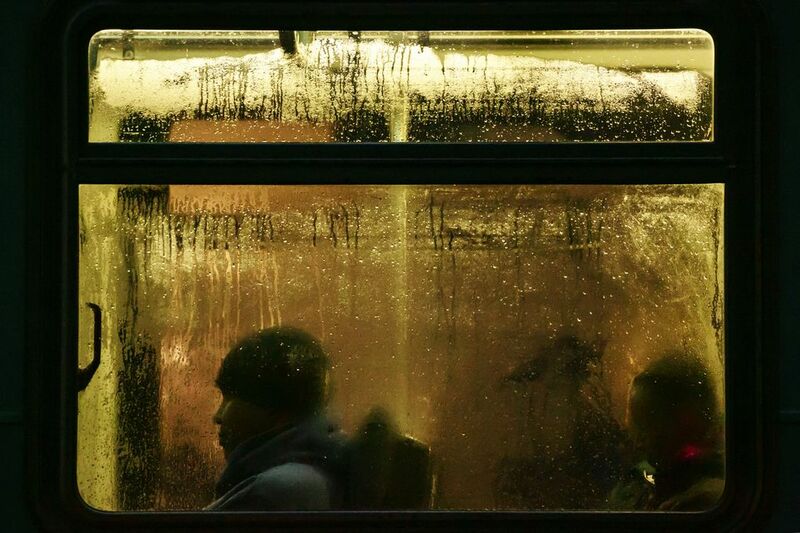 Winter’s gloom is part of the cycle of civilization, the glint of firelight on shell buttons like stars in the sky. At her home in Tenino, Harvest Moon carries on this tradition. “It takes a special spirit and a well-balanced mind to endure the constant rainfall,” goes the opening line of a legend about preparing for winter that Harvest Moon has recently added to her repertoire. 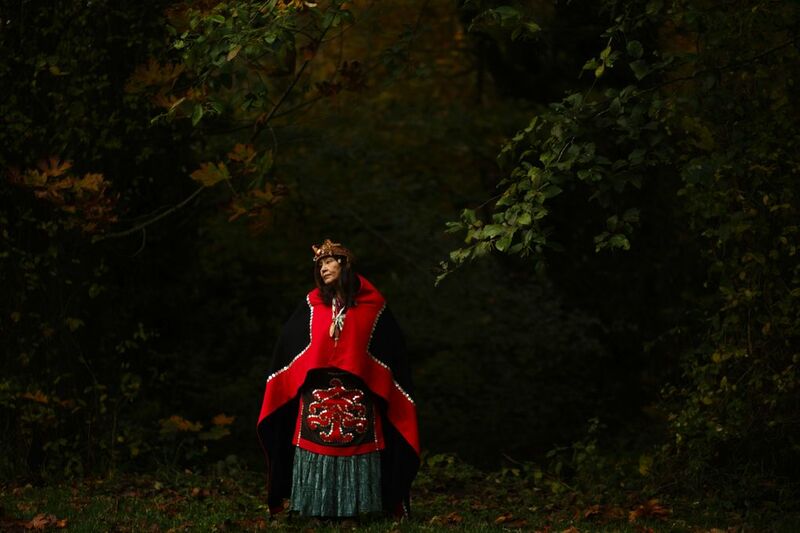 The tale is based on stories passed to her from local elders. It was then that she realized her destiny was to tell stories, to be a source of light in her own right. 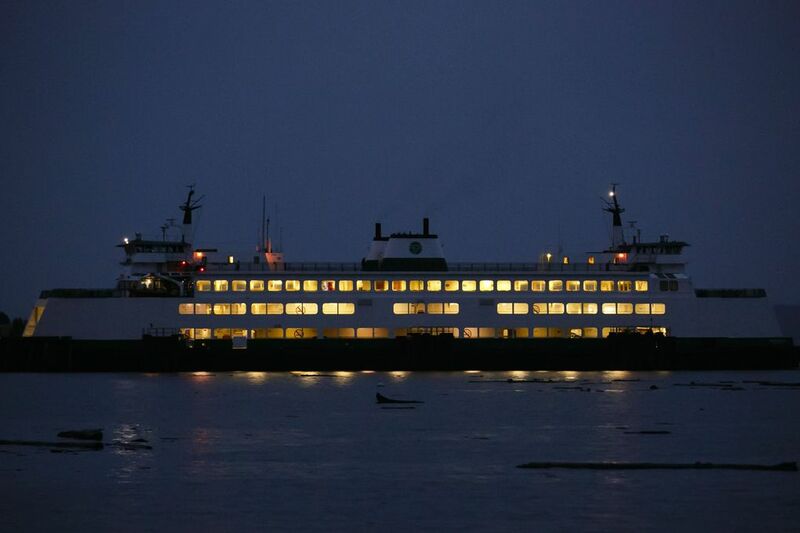 “IF IT’S A CLEAR night with a full moon, you cannot catch any squid,” says Tony Truong. 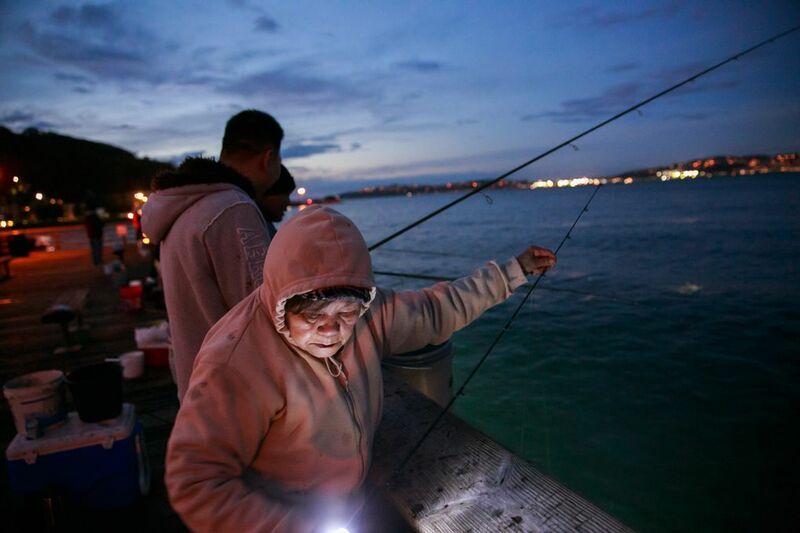 For seasonal squid fishers like Truong, who lives in Renton and works at a hospital in Seattle, the darkness and gloom of winter are necessities rather than nuisances. 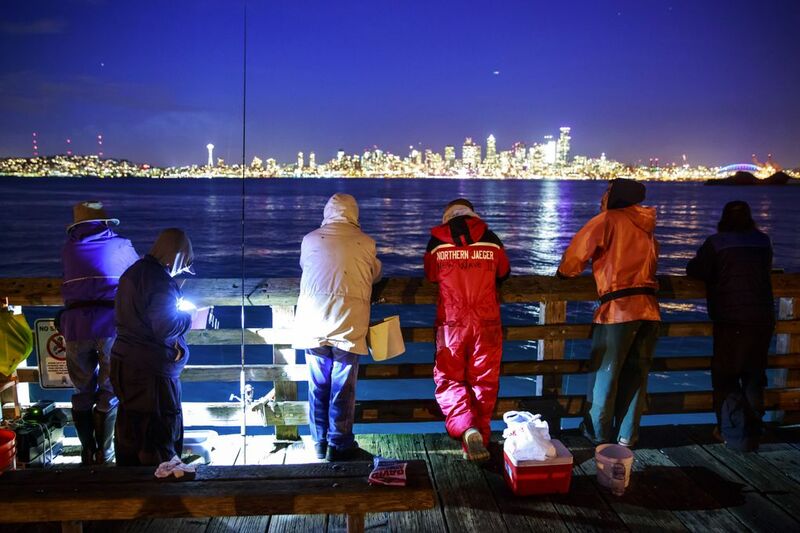 On any given evening between October and January, fans of the cephalopod vie for good spots on a pier in West Seattle’s Alki neighborhood to try their luck at catching them from Elliott Bay in the fast-fading light of dusk, which Truong says is the prime fishing hour. Truong, 48, says squid are easier to catch then because evening is their feeding time, but also, as the waters of Puget Sound drop in temperature, the creatures float closer to shore to lay eggs. Because fishers operate in the dark, they come equipped with generators or batteries to power spotlights, whose bright beams on the water’s surface draw squid like moths to flames. 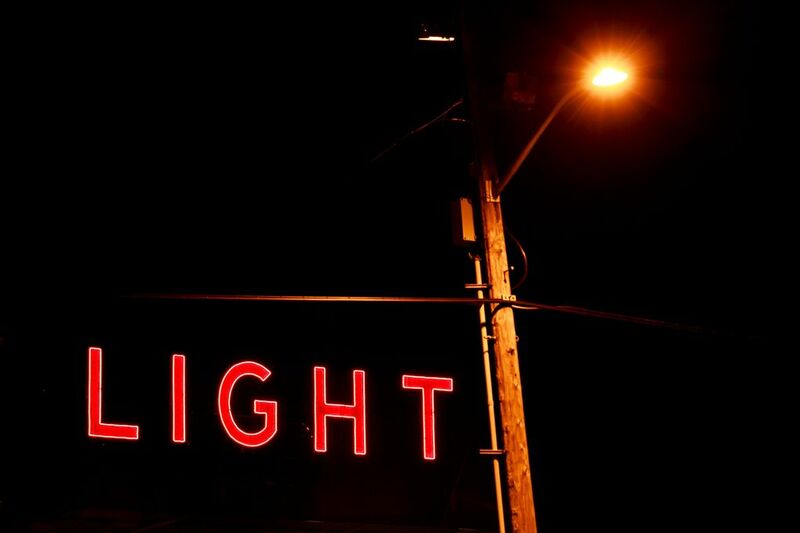 “Oh man, they come from left and right when the sun goes down, and then they return when you flip on the lights,” Truong says. It is an awesome sight for the land dwellers and, for the squid, a survival tactic. Fishers aren’t the only peril for the squid. The dreamy-looking things give off a gentle luminescence as they float in the lonely darkness, making them more conspicuous to predators such as seals. 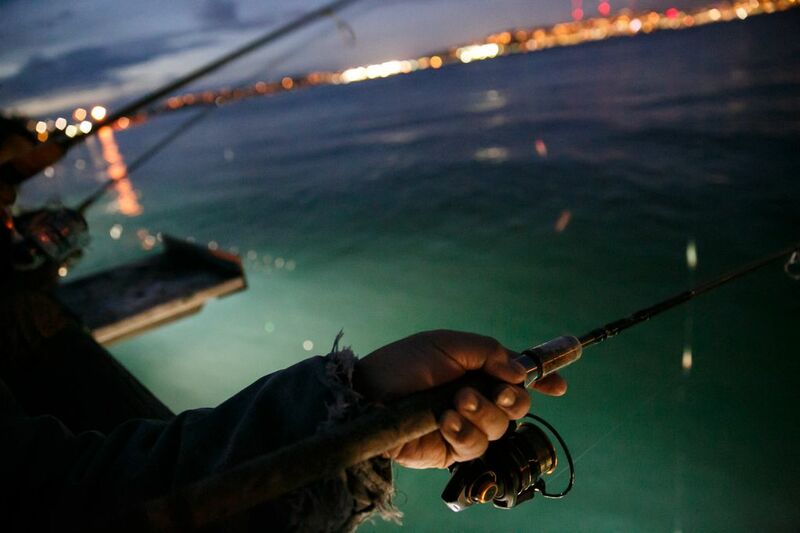 Under cover of darkness, squid fishers armed with rods and reels cast lines baited with multihooked, glowing jigs and wait for the real fun to begin. Just don’t try fishing for squid on a cloudless night during the full moon. Like all the other animals from the water, they use the moon as a light,” he says, meaning they are less likely to draw closer to artificial beams. Squid fishing is an autumn and winter ritual that has been passed down through the generations in Truong’s family, which descends from Vietnam. Squid is a popular food in the area’s Vietnamese-American community. Relatives taught Truong the many different ways of cooking squid: You can boil them in hot water and eat them with a flavorful sauce. You can chop them into little chunks and layer them on top of a pan-fried Vietnamese crepe. Truong will catch and eat what he can, then pass the rest of the squid to aunts, uncles and other family members, especially those who are too elderly or susceptible to the cold to brave wintertime night fishing. “I’ll depend on my nieces and nephews when I get that age,” Truong says. The darkness and bleak elements don’t faze Truong. The mood is usually festive at the pier. 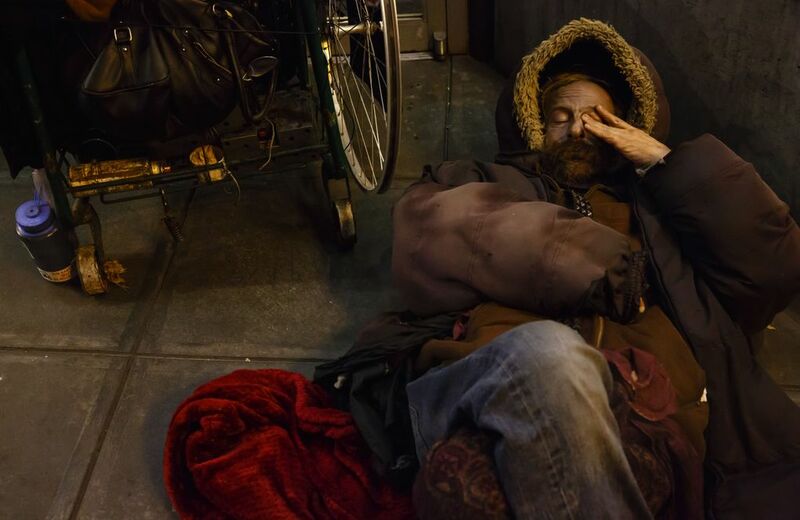 THERE MIGHT BE “Fifty Shades of Grey” between the black and white of human morality, as the best-selling, Seattle-set novel and film suggest, but the human eye isn’t so discerning. Radiology research indicates that people can detect only about 30 shades of gray, far fewer than what is shown on modern computer monitors, and a fraction of the hundreds of slots on the gray scale. On the cloudiest, dreariest days, we are bombarded by hues that hover like ghosts just outside of visual perception, nevertheless tugging at our souls; grazing the imagination; and adding an almost tangible, contrasting vividness to evergreens, mosses and lichens. The disorienting, claustrophobia-inducing grayness is accentuated by our geography, a landscape hemmed in by mountain ranges, bodies of water and an ocean and desert beyond, offering no easy escape. This will all be over soon. This will never end. The winter solstice happens at 2:44 a.m. on Dec. 21, and for some of us, it will be cause for celebration. This moment has been coming since the autumnal equinox on Sept. 22, the point in every year when the Earth’s axis stands upright, when daylight’s battle with darkness reaches a sweet and brief détente. 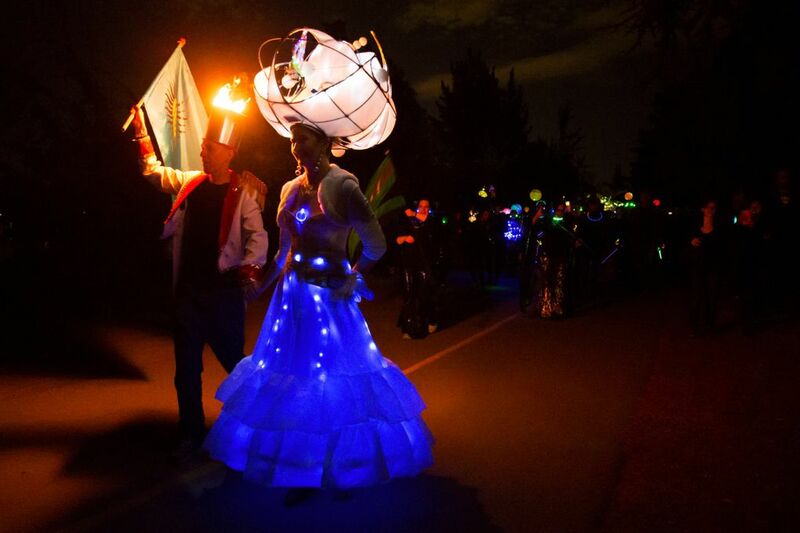 In Seattle’s Green Lake neighborhood on the night of this year’s equinox, hundreds are gathered for the annual lakeside procession and light festival called Luminata. 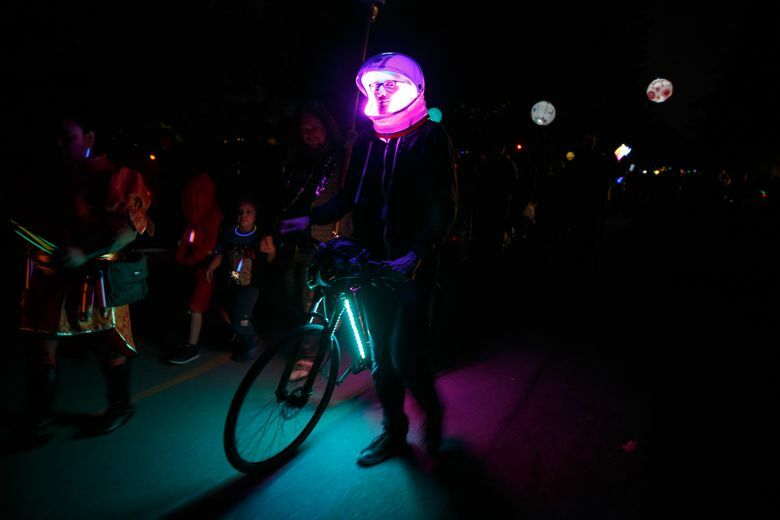 People young and old come decked out in costumes of multicolored string lights, complete with wacky, lighted headdresses, jellyfish-like parasols and lanterns, and whimsical floats in animal and other shapes. As the procession seemingly moves in slow motion around the lake, it’s as if a colony of bioluminescent creatures has floated in from a mythical sea, or like walking on the bottom of some fantastical aquarium. At the end of the parade route, where several boats decorated with lights ply the waters, two participants have created an art piece that looks like a tree strung with lights from root to limb. The sculpture is intended to promote reflection, release and healing. Visitors can write down unfulfilled goals and nagging problems on a piece of paper and throw them into the symbolic fire at the bottom of the tree. Those who have wishes and dreams that they want to hold on to, on the other hand, can hang them on the tree branches, high but within reach. As the sun’s rays slump toward the coming solstice, we also might lag. 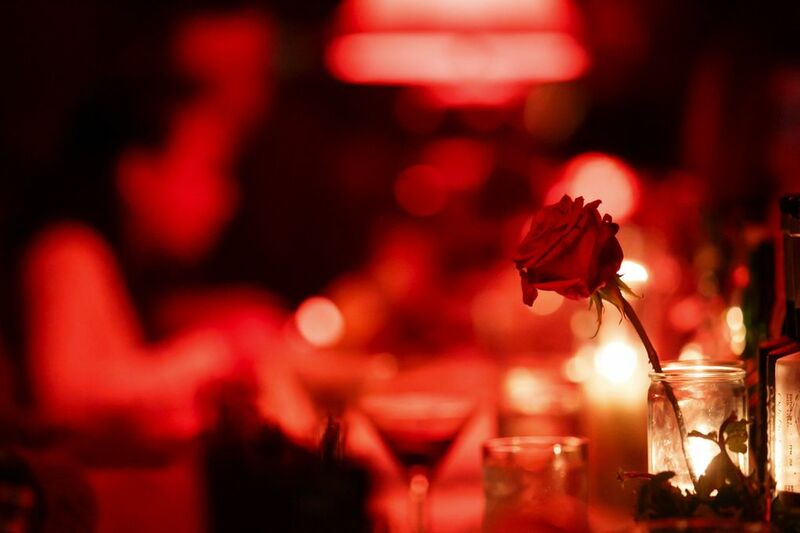 But even a hint of illumination can give us strength — be it the flicker of candlelight at a gathering of friends, a boat festooned with lights gliding on a placid lake, a curlicue etched on a cappuccino or a hand on a hip in a dip. 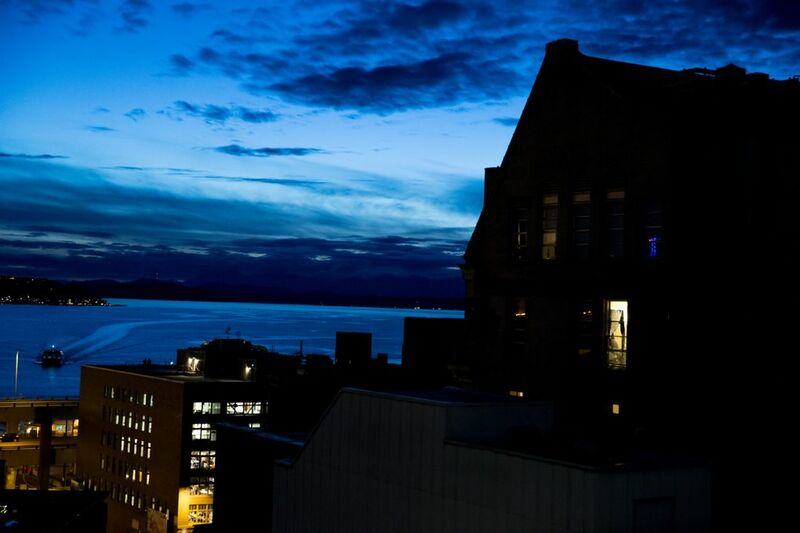 At this time of year, we need reminders that all is not dark in the absence of natural light. The gloom gives us the perfect excuse to shine.